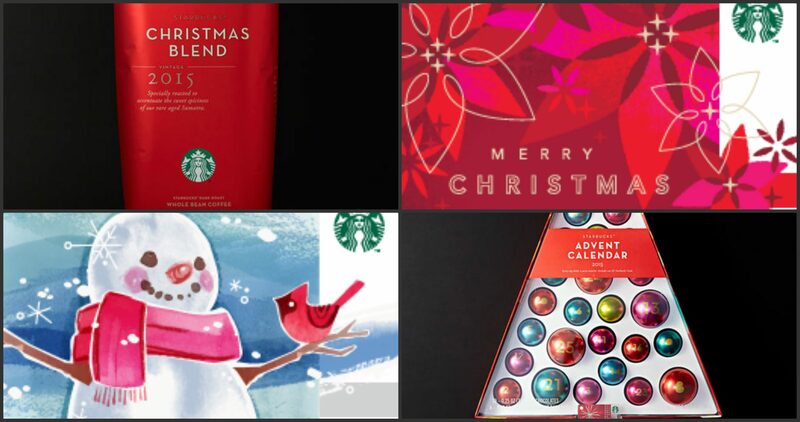 While the 2015 Starbucks Holiday Cups feature a plain red design and no Christmas symbols, this is not proof that the coffee chain has an anti-Christian attitude. 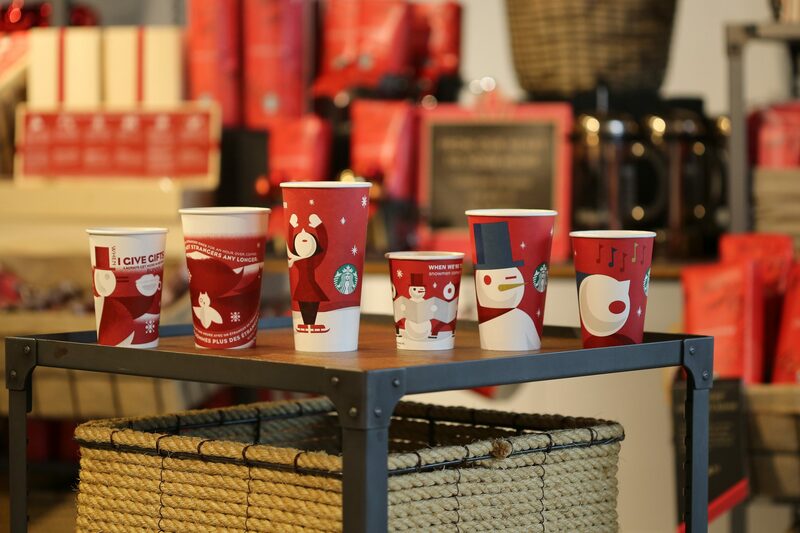 Starbucks has removed all holiday info from the red cups in an attempt at Christian Cleansing. This year’s iconic red Starbucks cup features a two-toned ombré design, with a bright poppy color on top that shades into a darker cranberry below. What I found was deeply disappointing to 17-year-old, macchiato-chugging me. The Red Cups (do I need a trademark symbol after that?) 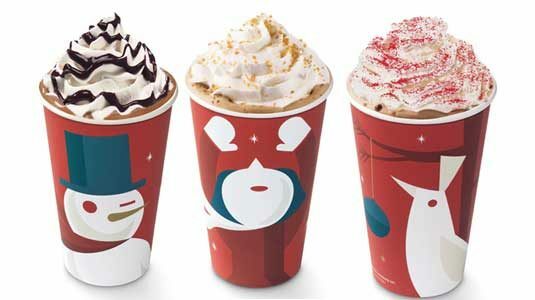 are now an anti-Christmas symbol, with Starbucks declaring their formerly Christmassy cups to be “holiday beverages” and shedding any sign of Christmas from them. Feuerstein went to a local Starbucks wearing his Jesus shirt and carrying a gun (because Starbucks hates the Second Amendment, he claimed). He told some unwitting barista that his name was “Merry Christmas,” so that they would have to write that Christian message on his cup, and then uploaded a video to Facebook encouraging his followers to do the same: “I think in the age of political correctness we’ve become so open-minded our brains have literally fallen out of our head,” he said. None of the articles decrying some amorphous group of “Christians” for hating on Starbucks took into account that this whole thing was actually about one guy who makes his living creating outrageous content. But neither have the Christian responses, which have roundly condemned “these people” who want to [take the Christ out of] Starbucks, because they haven’t bothered to see if they actually exist.